Recent $ per sq. ft at Shore Club South Jersey City downtown. 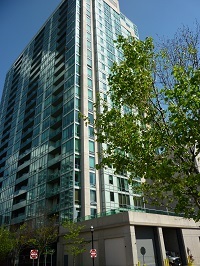 Sold March 2nd at 20 Newport Parkway unit #1511 @ $834.64 a sq. ft., or $1,060,000. This is the lowest $ per sq. ft. compared to the units sold in the last 6 months at the Shore Club South downtown Jersey City. Sold February 27 @ $853.93 a sq. ft., or $1,140,000, unit #1812, 1335 sq. ft., 2 bedroom 2 bathroom. Sold November 10th, 2016 unit# 2507 @ $966.29 per sq. ft., or $1,290,000. Sold September 1, 2016, unit #2703 @ $913.69 per sq. ft., or $767,500. 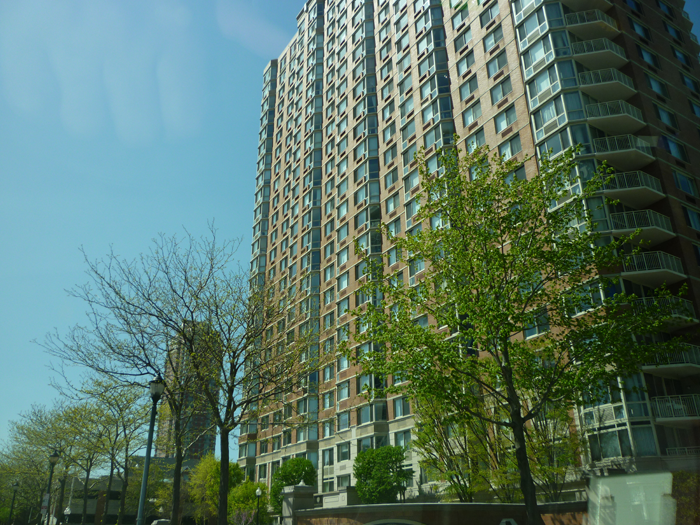 If you are interested in knowing the value of your condo in downtown Jersey City call Janice Hall at 201 232 8577. $972,500 was the median sold price at the Shore Club North in downtown Jersey City for condos closed in January this year. The highest sold price was $1,220,000 for unit #1707 a 2 bedroom, 2 bathroom 1335 sq. 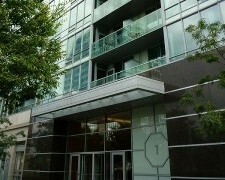 ft condo sold in 23 days. The highest $ per sq. ft. was $1000, achieved when unit #2309 sold for $780,000 in 24 days. The 780 sq. ft condo has NYC and river views. The average price per sq. ft of the 4 closed sales was $946.86. If you would like to know the market value of your Jersey City downtown condo call Janice Hall at 201 232 8577. 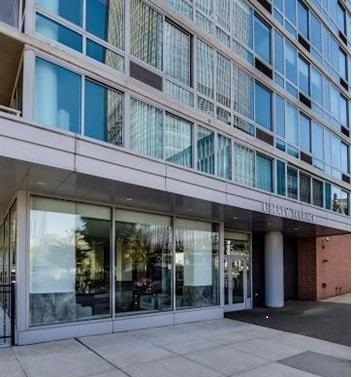 Just closed at 1 Shore Lane, Jersey City downtown unit # 2101 for $1,055,000 @ $902 per sq. ft. The 1170 sq. ft. condo has 2 bedrooms and 2 bathrooms with Hudson River and New York City views. The last closing in the building in October 2016 had a average sq. ft. price of $883. The highest price achieved in October was $987 per sq. ft. for a 1 bedroom, 1 bathroom on the 19th floor. 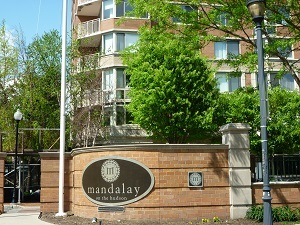 For more information on how to price your your Jersey City downtown condo call Janice Hall at 201 232 8577. Within the past 15 days 3 condos changed owners at the Jersey City downtown Shore Club North, 1 Shore Lane. The median sold price was $967,500. The highest was $1,092,000 and the lowest $964,001. The highest price per sq. ft. was $863.83, the 3rd highest per sq. ft. price achieved so far for 2016 for unit 1202 with sold for $967.500. The 4th highest per sq. ft. for 2016 was also achieved in October – $859.84 for unit 1611 which closed for $1,092,000. 12 condos sold so far for 2016 at 1 Shore Lane, Jersey City downtown.